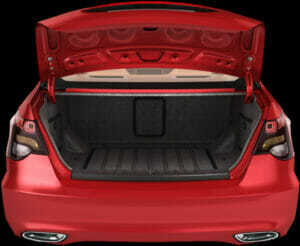 Most recent vehicles have a trunk release feature allowing you to press a button on the key fob and access the trunk. In older cars however, there is only key access to the trunk. If you are looking to update your lock system entirely, it’s important to make sure you include the trunk release feature or it will be left behind. Some have an updated system or a factory-installed system but the trunk release has simply stopped functioning. Our technicians can easily create or restore the trunk release function in your vehicle. We can connect your trunk release to your key fob which will activate the release through radio waves it emits. 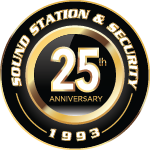 For prices and options, contact Sound Station and Security and our superior installation team can add or repair your trunk release function.